I loved working with the Dulux Kinship palette for this room concept last year. Such warm, rich hues, it comes as no surprise that this collection of colours will set the scene for Autumn 2018. 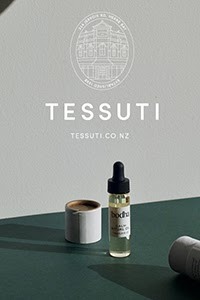 Although still hard to imagine right now, there will soon be a chill in the air here in NZ, and as long nights settle in there is no better time to up the cosiness factor in your home. 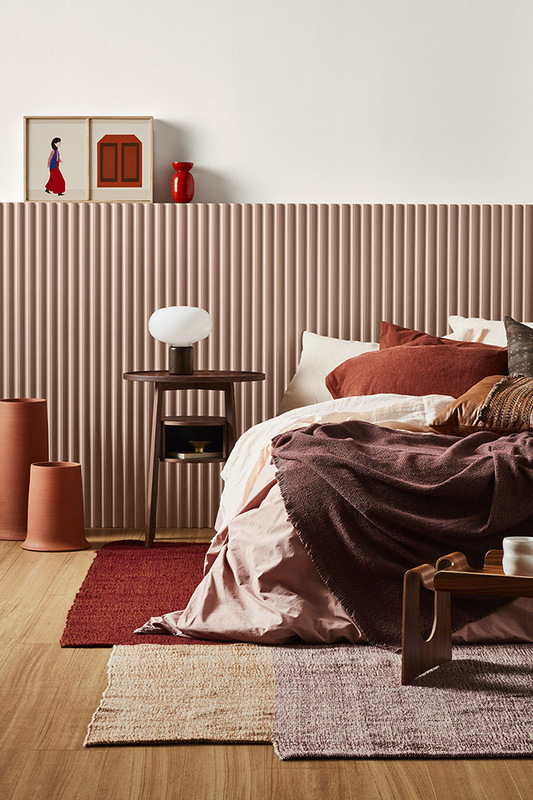 Combining sophisticated earthy shades with light neutrals alongside tribal-inspired textured furnishings, the Kinship palette is perfect for creating a cocooning and nurturing space this season. 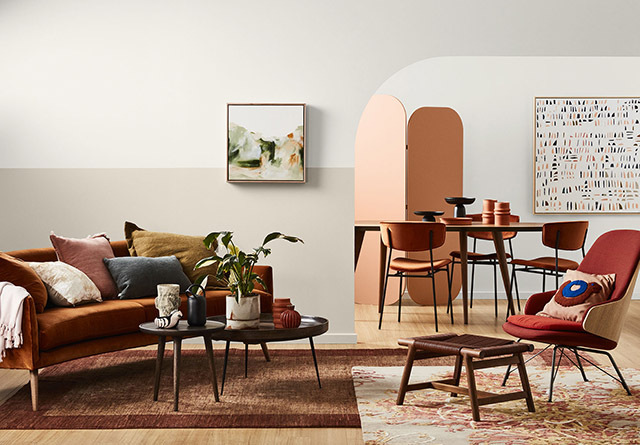 For those who are just coming on board, Kinship is one of four key themes that make up the Dulux 2018 Colour Trends, and consists of rich hues inspired by traditional cultures and folklore. It features warm terracotta, russet, soft grey-greens, cosy neutrals and pops of vibrant red that hint at an Eastern influence. It pairs beautifully with the natural materials that are so popular right now – warm timbers, stone and linens. “This colour palette exudes warmth, but in a sophisticated and contemporary way. It is easy to work with, allowing you to add character with minimal fuss,” says Davina Harper, Dulux Colour and Design Specialist. “If you’re nervous about the idea of introducing deep colours to your space, you needn’t be. 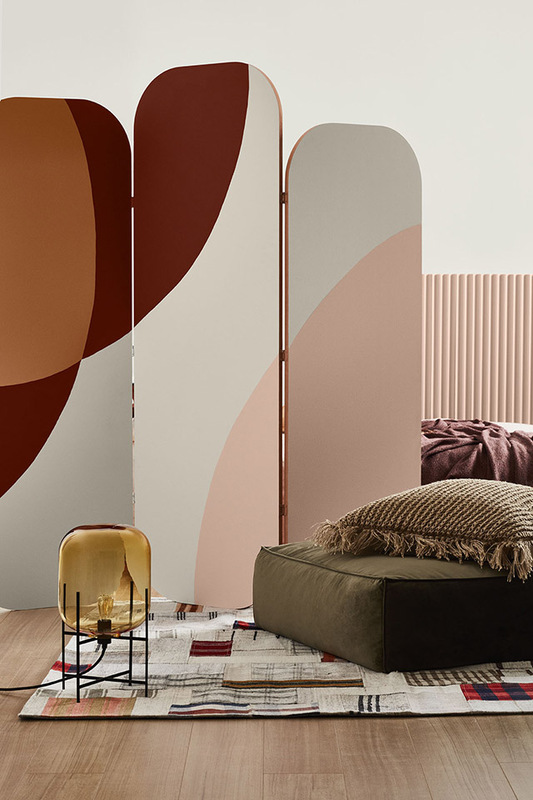 You’ll find that even a small amount of these richer hues against a white or neutral background, in the right spot, can make a big impact,” Davina says. Whether you choose to go all-out with these deeper shades or just add a few touches here and there, the key is to pair them with a complementary white or neutral that boasts similar undertones. This will create a sense of balance, allowing the bold hues to enhance rather than overwhelm a space. 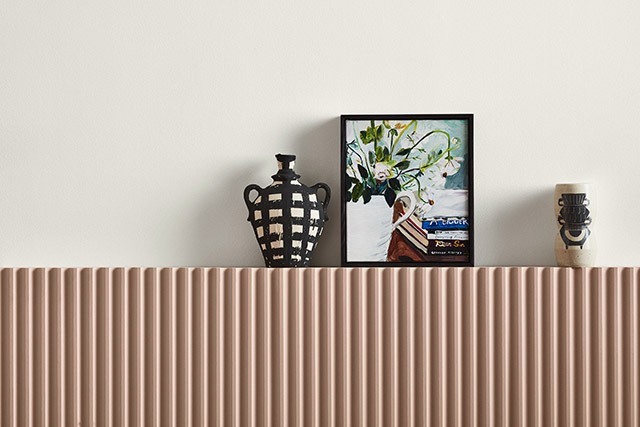 For example you could paint your fireplace surround or create an eye-catching feature wall with one of the bolder colours in the Kinship palette, such as Dulux Very Terracotta or Motueka, and keep the other walls soft and neutral. 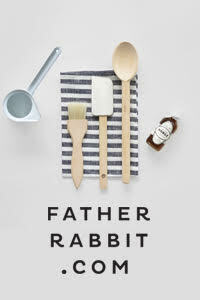 Or, for a more low-key effect, pair a muted green such Dulux Hildegard or Herbalist with a cool white. These aren’t the only spots around the home where you can use small doses of colour to great effect; consider repainting the front door, the edge of shelving, a storage nook or around a door frame. 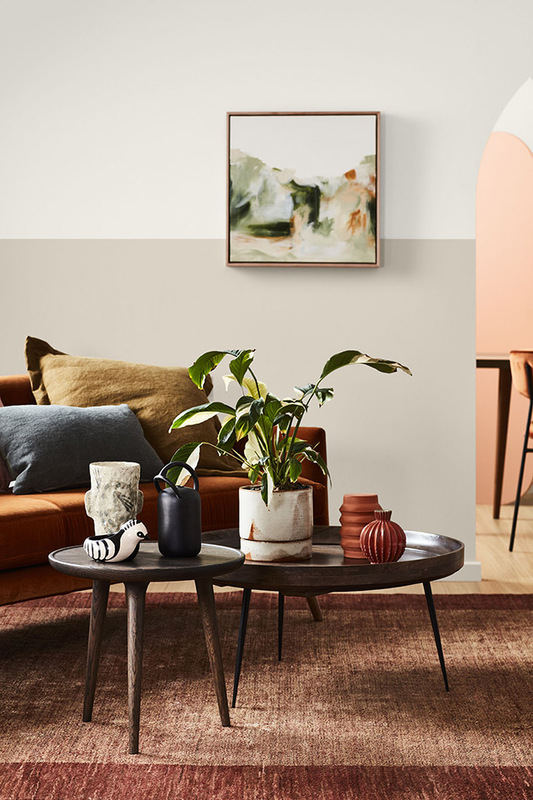 Or create a stunning tonal vignette for very little outlay by painting a medley of op shop vessels in similar shades of the one colour and displaying on a hallway table or mantelpiece. 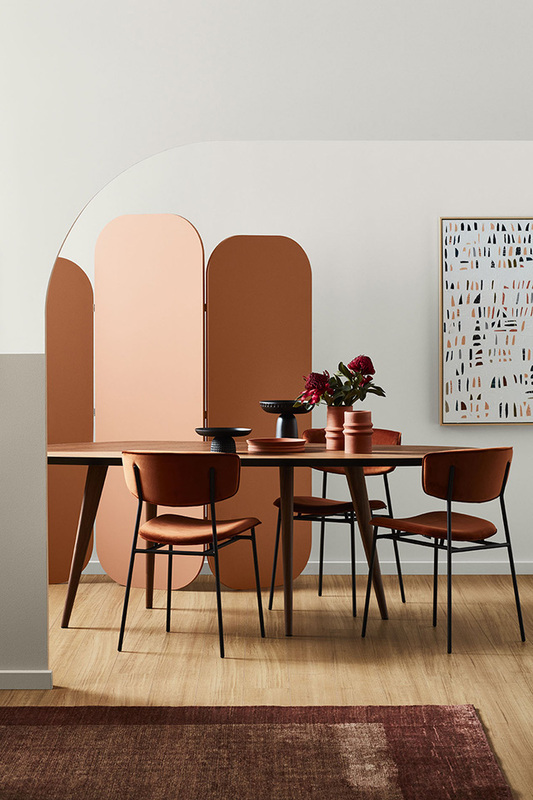 As a contributor to the Dulux Colour Trends 2018, I share my top tips for making these rich, autumnal hues work in your home. Offset rich colours with a soft, complementary neutral to create balance. Introduce furniture and accessories in warm, natural materials, such as a vintage timber console or dresser, rattan chairs, woven lighting and baskets. Bold abstract art, textured wall hangings and plenty of greenery provide the perfect finishing touches. Up the cosiness factor by adding in lashings of texture – think oversized knits, luxurious velvets and linens. Seek out cushions and rugs that pick up on the earthy shades in the Kinship palette, and layer them for impact. Bring a fun, folkloric style to the space with patterns, embroidery, fringing and tassel detailing. Use accents of black in furniture and artwork to ground your scheme. Such an easy and affordable way to keep your interiors up-to-date, pushing yourself out of your comfort zone colour-wise can be incredibly fun and rewarding. And remember, if a colour isn’t what you’re looking for, you can easily change it! For more information on the Kinship palette, take a look here.